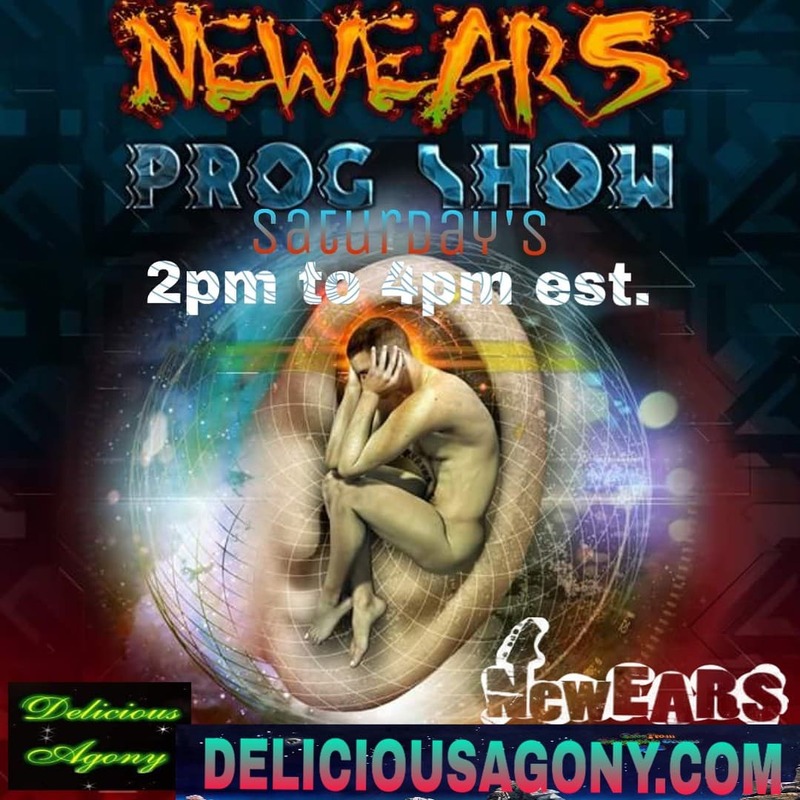 Thank you so much, Alan Baillargeon and Andre Papillon, from the NewEARS Prog Show and Delicious Agony Progressive Rock Radio, for interviewing me for this week’s show! 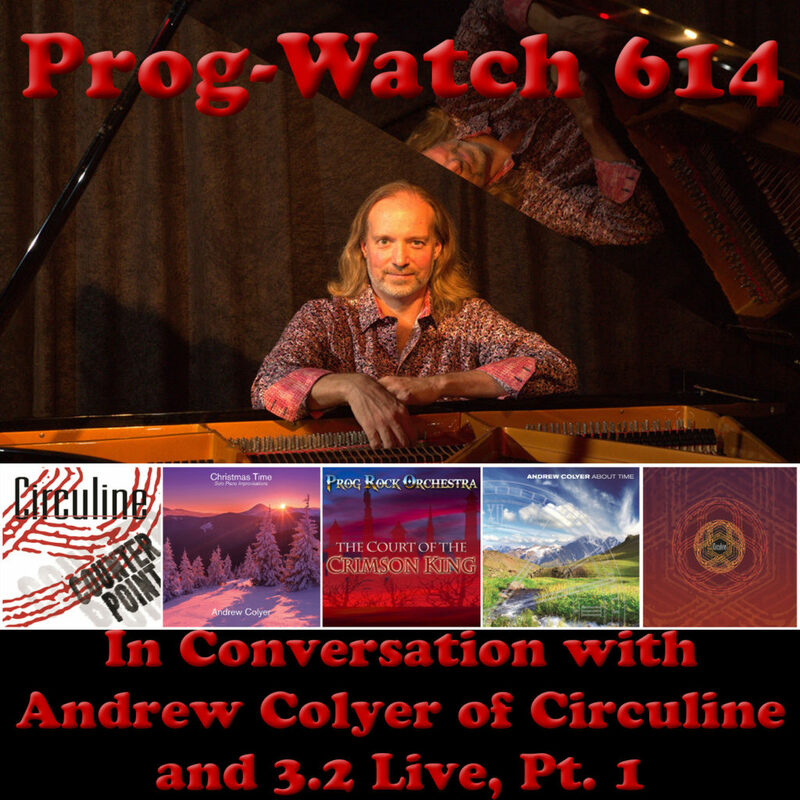 We talked about Circuline, Cell15, Awaken, and the upcoming “3.2 featuring Robert Berry” tour, which includes headlining at ProgStock! Here are the links for you to check out. 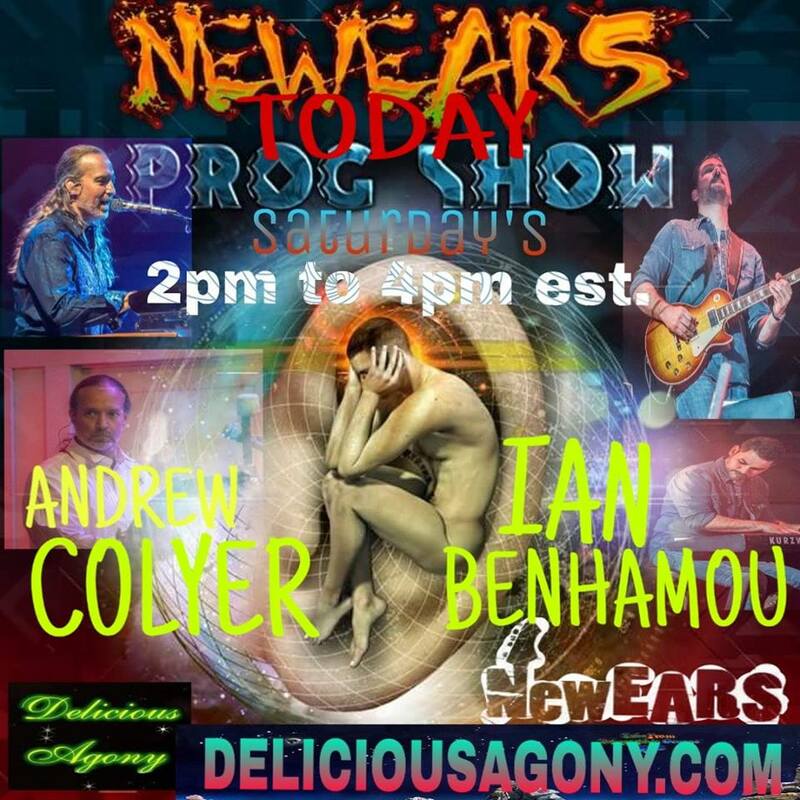 The show is live today at 2 pm, and I’ll have the show replay posted as soon as possible. Thanks for checking it out! 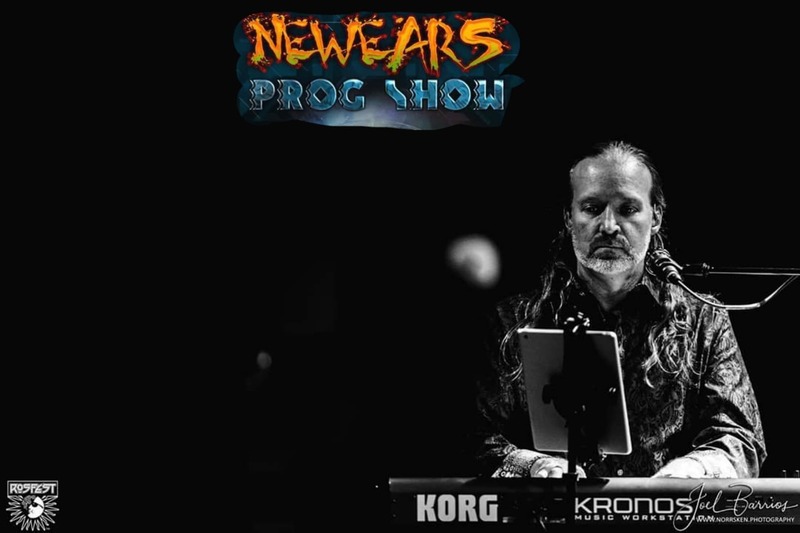 Thank you so much, PROG Magazine and Louder Sound for announcing the band lineup for the “3.2 featuring Robert Berry” tour this year! 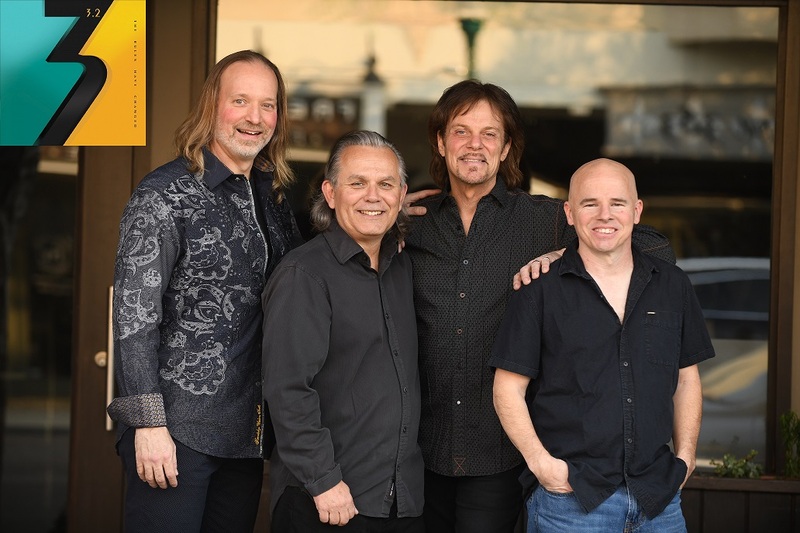 Robert Berry leads the band on bass/vocals, with the awesome Jimmy Keegan (Spock’s Beard) on drums/vocals, and the great Paul Keller on guitar/vocals. Can’t wait to hit the road with these guys! 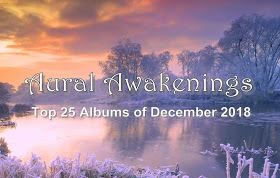 Thank you so much, Candice Michelle, for including me and the new solo piano album “Christmas Time” in this December 2018 Top 25 !! Thank you so much, Benno Veugen, for featuring tracks from the new solo piano album, Christmas Time, on your show!